Tango meets dirty dancing in this tale of love on the dance floor. Although hailed as “The Man of Tango,” Angie has never truly felt the deep, fiery passion of the dance until he met Hiro, a half-Latin, half-Japanese dancer who’s in no way interested in men. Slowly, Hiro finds himself drawn to the Latin dancer and the seductive beat of the tango, opening his body and soul to their smoldering heat. 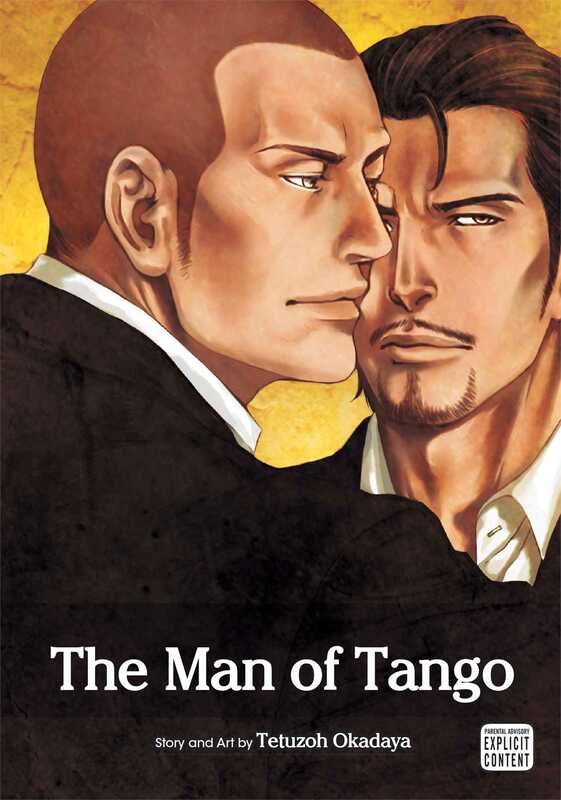 The revised special edition of Tetuzoh Okadaya's debut volume, Man of Tango, including previously unpublished content.